As the owner of Music Box Invites, I have been working with brides for a little over a year now and I believe a lot of them don’t realize just how long it takes to plan a wedding. One of the main problems is that there are just TOO many options, too much information and brides today are used to living in a world of instant response (text, emails, skype) but the wedding industry is based on custom made goods and that takes longer. To avoid the inevitable stress, here are some must-have tips every engaged person needs to keep in his or her repertoire – before they even plan the wedding date! So before you say I DO, Do …. 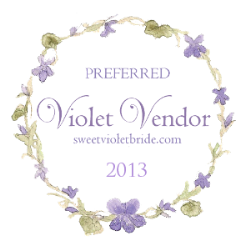 Before choosing a date or venue, start collecting things you love about other weddings, gowns, tuxedos, venues, etc. You can keep a folder for each wedding item (flowers, invites, gowns, etc) and put the pictures, notes, torn out magazine pages in each folder. Another great place to collect the things you love is on Pinterest. I believe every bride needs a Pinterest board for her wedding. In fact, I suggest one board for each “folder”. Then you can share that board with prospective vendors (the invitation board goes to invitation designer, flower board to florists, etc). Go over your collection of loved items with your spouse to be and get his or her input. I know most men are not that interested but involving them is a great way to get your marriage off to a good start. You guys are a team. At the very least, if he hates something you can take it out of the “folder”. After about a month of “collecting”, go back over the folder and narrow it down – decide your theme and colors, what time of the year you want to be married and what type of venue appeals the most to you. Get advice from your “guests to be” before looking at the venues and choosing a date. 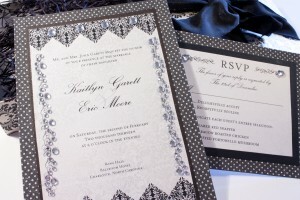 Custom Invites can take up to 6 months! Understand how long things take — gowns can take 6 months to come in, venues and best photographers are sometimes booked a year in advance, custom invitations can take 3 to 6 months. A bride must give herself time to get things done. I suggest assigning only one to two tasks a week to accomplish in order of the items that take the longest. Creating a timeline on excel can help*. Use your “dream” wedding date and then back up each week to see when you would need to start to get everything done without over-stressing yourself. 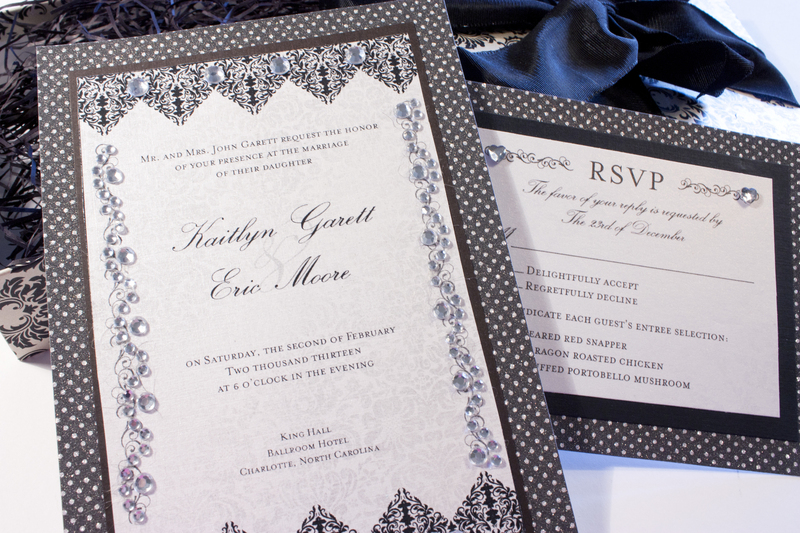 If you can afford it, seek out a wedding planner before making any decisions (but after your collection of folders). And meet with at least three before making a decision on which one to go with. 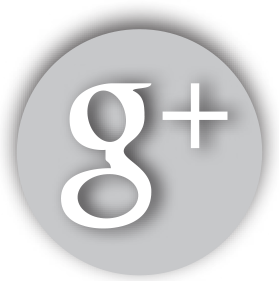 Get references, read their reviews and see other work they have done. *Joann Marks has an excel spreadsheet with tabs that will help any bride with their timeline, budget, guest list, etc – available free for the asking.